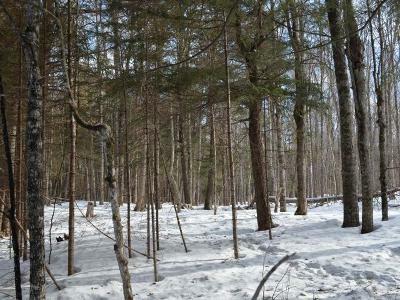 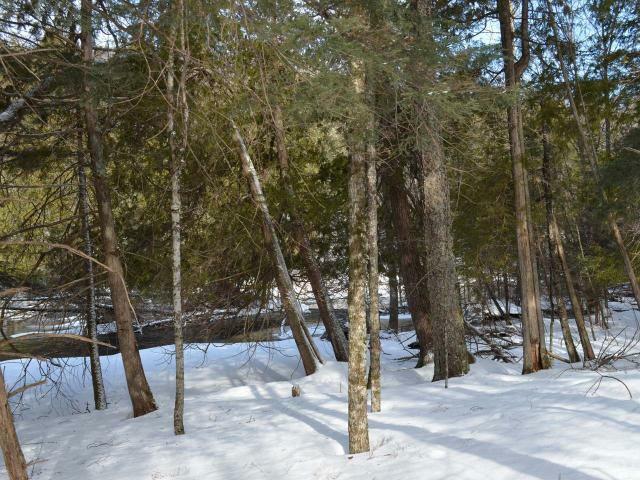 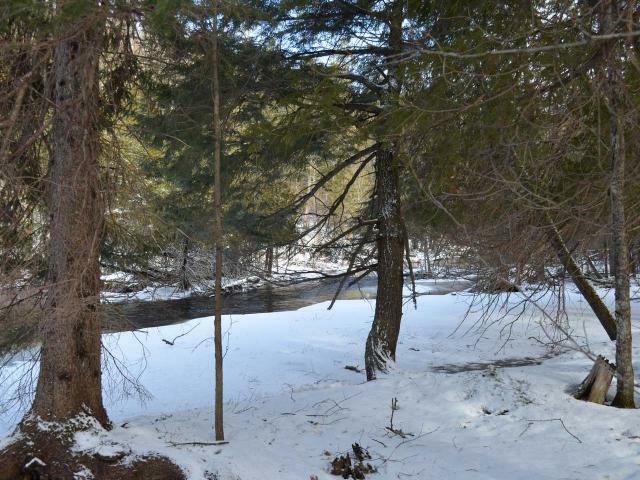 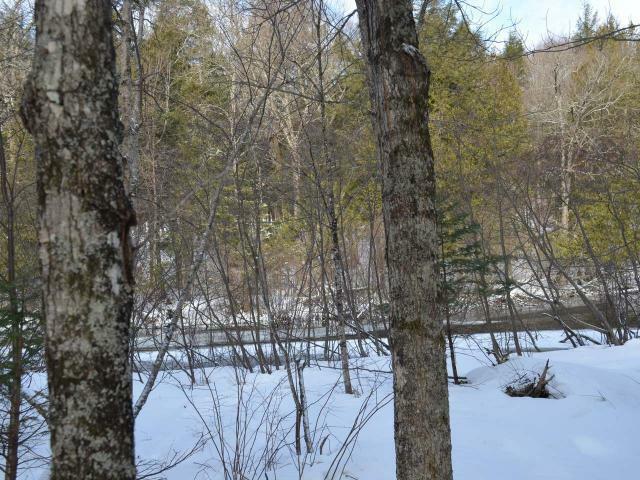 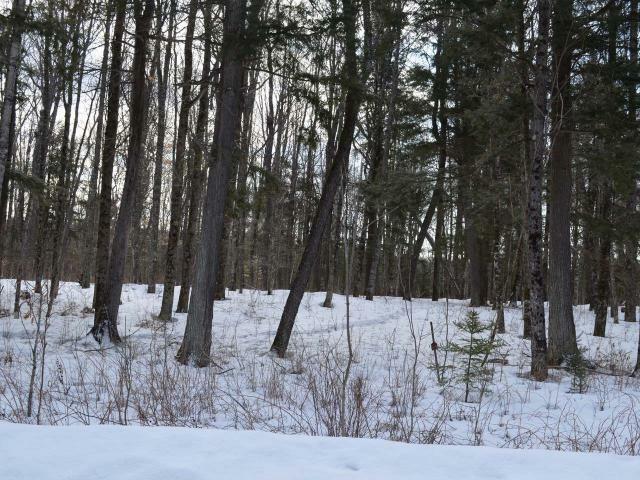 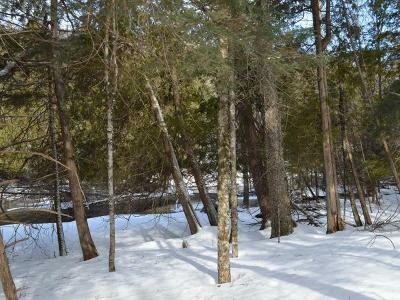 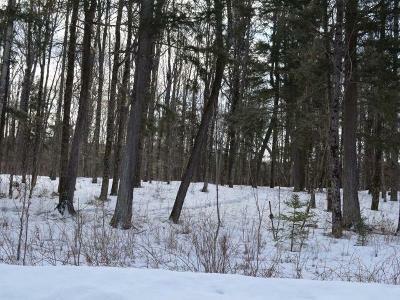 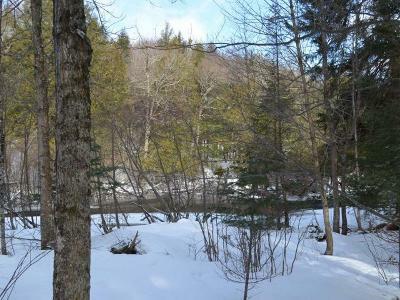 Located in the heart of the Nicolet National Forest are three nicely wooded, riverfront parcels with mature tall trees. 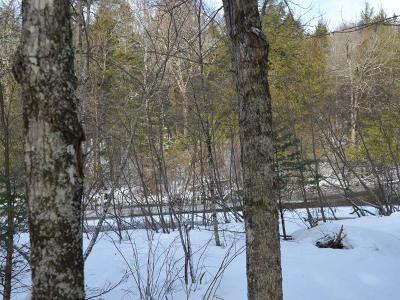 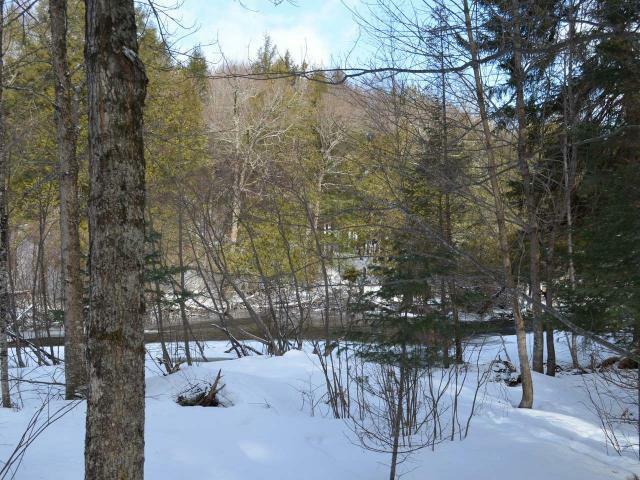 Lot 74 is 1.84 acres with 214 feet of beautiful river frontage on Armstrong Creek for easy access to fishing, kayaking, and canoeing. 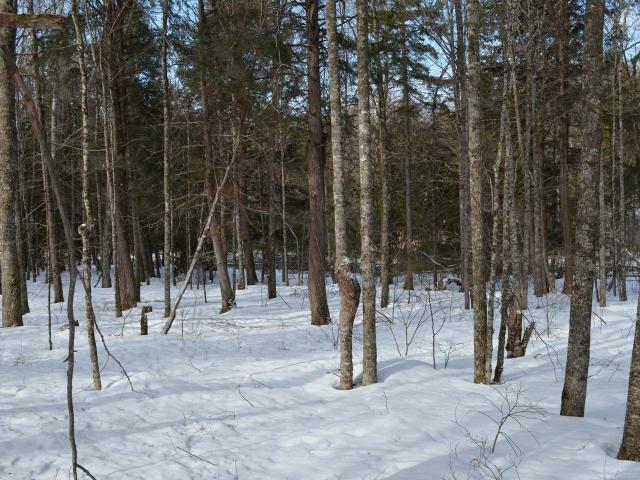 The picturesque Nicolet National Forest surrounds you in the heart of snowmobile and ATV trail systems. 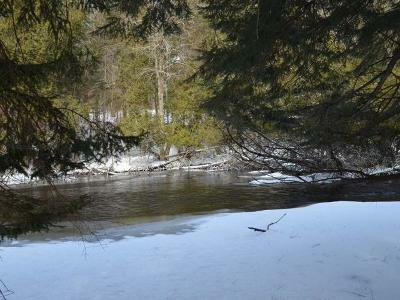 All types of recreational activities are at your doorstep! 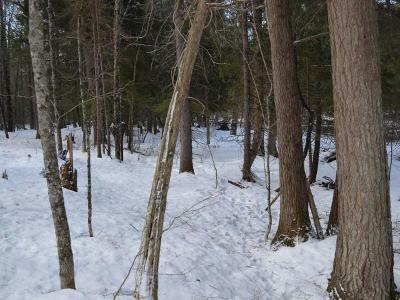 Purchase more parcels for greater privacy, or one parcel to begin your escape into the Northwoods of Wisconsin! 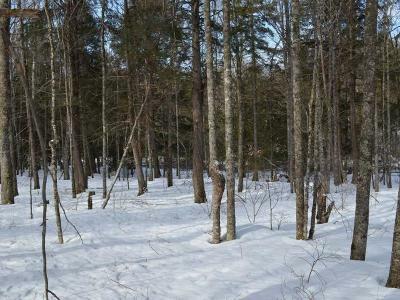 You may camp on the parcel until you are ready to build your cabin or home. 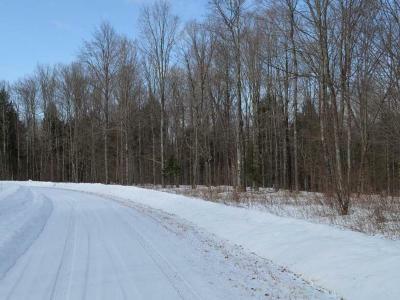 Grocery shopping, a restaurant, and gas station are less than 10 miles away.